From fiberglass batts, spray foam, and blown in open attic blow insulation. We are your one stop shop for insulation!! 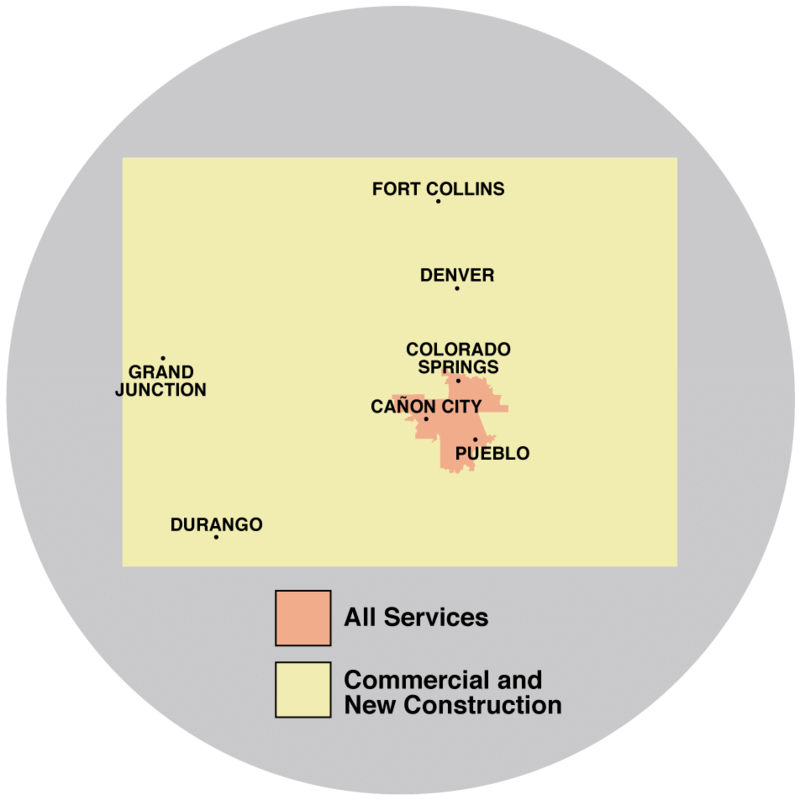 Shepherd's Insulation has been serving Colorado since 1966!